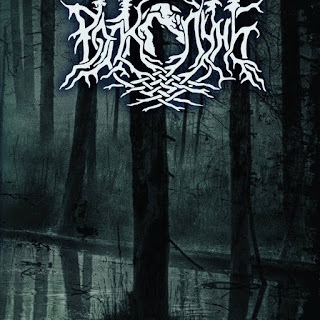 Volkolun are an international band with members from Poland and Russia that plays black metal with elements of ambient and folk music and this is a review of their 2013 album "Only Trees Remember" which was re-issued in 2018 by Crush The Desert Records. Nature sounds start off the album along with some ambient sounding synths a few seconds later before going into a heavier direction while most of the tracks are very long and epic in length along with all of the musical instruments having a very powerful sound to them and the vocals are mostly high pitched black metal screams. When the music speeds up a great amount of tremolo picking and blast beats can also be heard which gives the music more of a raw feeling while the songs also bring in a great mixture of slow, mid paced and fast parts along with some folk instruments also being added into certain sections of the recording as well as some acoustic guitars also being utilized at times, when guitar solos and leads are brought into the music they are done in a very melodic style and a couple of the tracks are instrumentals. Volkolun plays a style of black metal that is very heavily rooted in the Eastern European style while also mixing in elements of ambient and folk music, the production sounds very dark and raw while the lyrics cover nature themes. 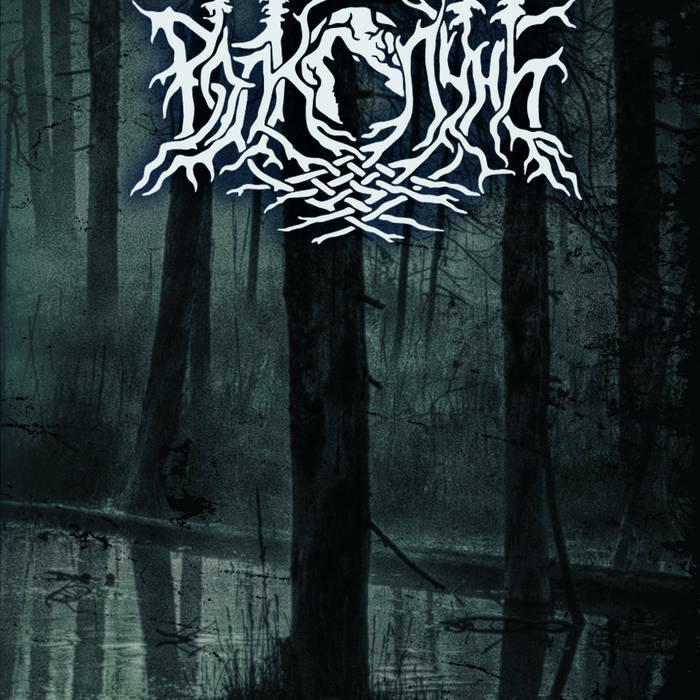 In my opinion Volkolun are a very great sounding black metal band with elements of folk and ambient music and if you are a fan of those musical genres, you should check out this re-issue. RECOMMENDED TRACKS INCLUDE "Path Of Wisdom" and "Oblivion's Roar". 8 out of 10.